Malaysia offers special destinations to the sailing community and yacht lovers. Skippered or bareboat charter offered with its wonderful islands from south to up north to Langkawi, which is the gate to Phuket, Thailand. All year around yachting is available and especially special careful attention is spent on to escape from monsoon in their season of Apr, July, Aug, Sept, Oct, Nov, Dec and Jan.
Our home base service strategically located in Asia west coast of central Malaysia waters with its luxurious world standard marinas provides options to choose best time in any season based on your request for holiday lovers. Our company provides necessary information for the area and sites you are interested in. If you really interested in cruising for your planned travel, crewed catamarans and private cabin boats are available which takes you to the virgin beach for days and nights with our experienced team support. When you contact with us for your sea going journey we book the most suitable boat in your planned date you either join one of the flotillas which we arrange. Our bareboat charters are provided in conditions of map, fully charged fuel, furling mechanism of sails, main sail and heads besides the private cabins. You can relax on the deck after your departure from any bays in the region to make your holiday beauty in view. 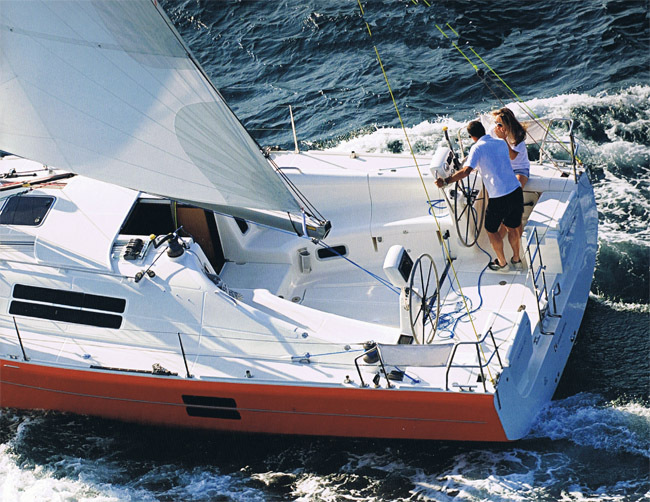 Fully equipped top monohulls are vacated and prepared for your dream holiday with reasonable cost for certain duration registered for your usage to explore and enjoy. When you search our website page to make use of latest deals, we as a service provider serve you in full capacity to reserve the best for you. It is advisable that you need to have your own international insurance while you are on board. Islands nearby which are called “Pulau” in local language are available for snorkeling and diving activities. Please indicate what kinds of activities you want to do, so we could guide you there. Hope to see you there.